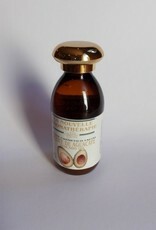 Avocado oil is a rich, full and cold-pressed oil from the dried pulp of the delicious avocado. 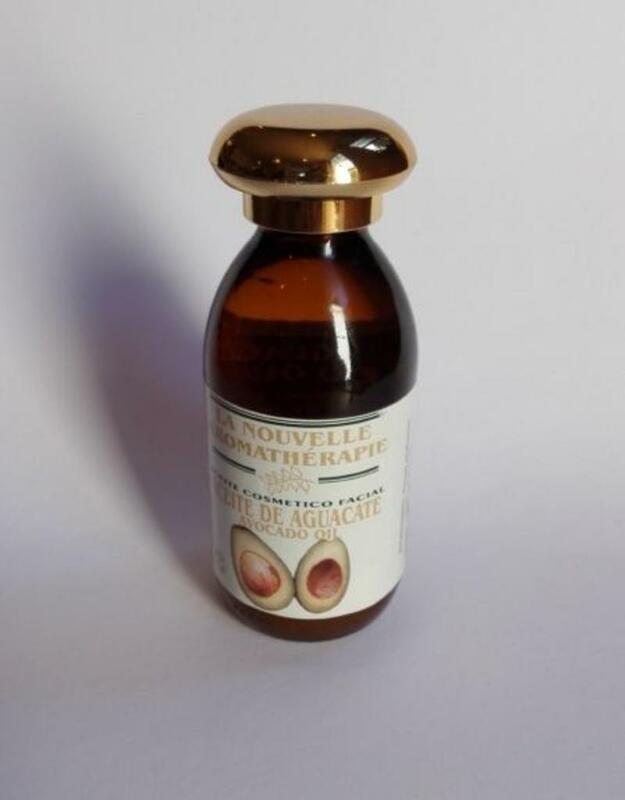 It is an oil full of vitamin E, B, A, C and K. The oil is very effective in impurities in the skin; it heals scars, large pores and works to reduce spotted pigmentation. The skin will have a vital appearance. It is an oil that will give every skin tone the occasional boost. Dry or cracked skin will be suppleted and smoothed by this nourishing oil. A little bit of avocado oil in a neutral cream will provide a wonderful eye and lip cream. Avocado oil is good to mix with grape seed oil, cinnamon and rosewood. Shelf life of one year. Beste stored in the refrigerator when irregular used.